glöden’s Gorse Hill studio was at full capacity when they decided to expand the current studio space. Doing so would mean taking over a neighbouring unit and completing Fit Out works. 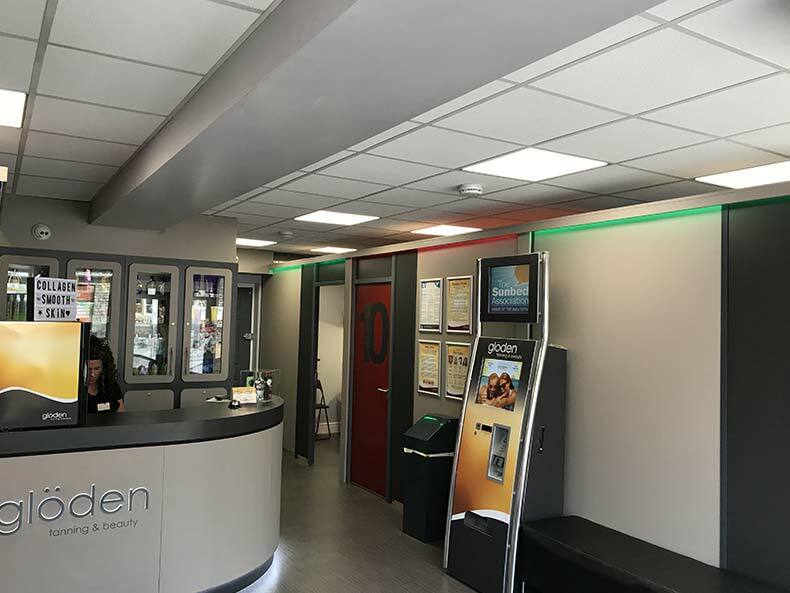 Working around glöden’s schedule Avent Interiors installed Suspended Ceilings in Swindon to complete their studio expansion. Updated, clean feel to the tanning studio. Avent Interiors worked around other contractors to carry out the install. 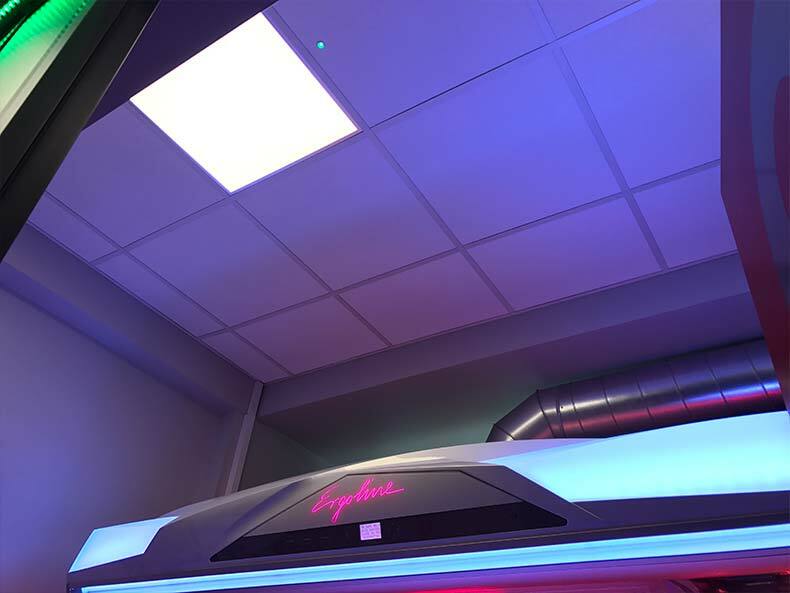 In-situ ventilation and sunbed cabins to contend with. 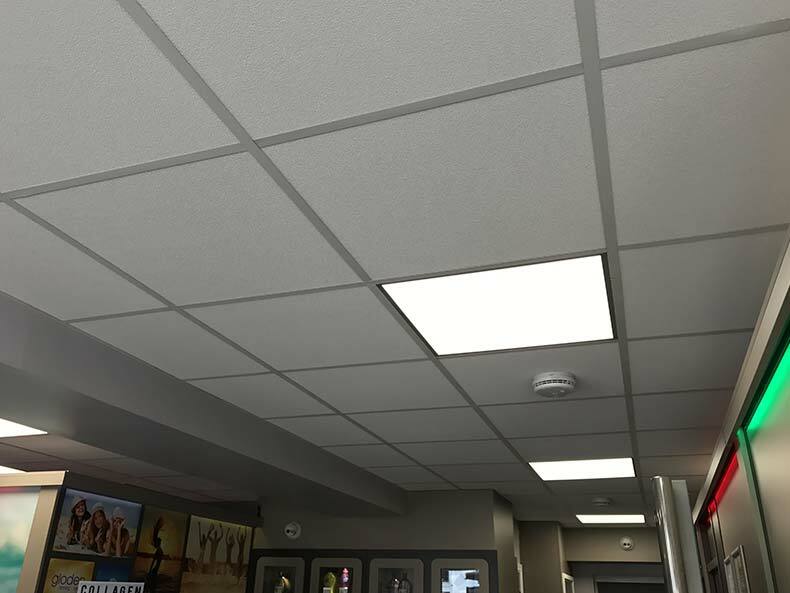 Installation of new ceiling grid and replacement of ceiling tiles. 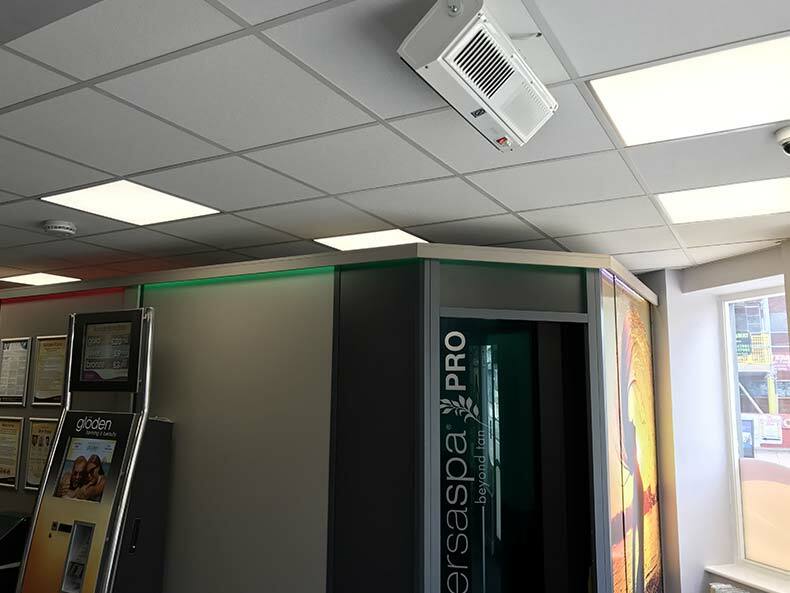 The new Suspended Ceiling in Swindon provided a refreshed, modern feel to the studio. This complementing the other Fit Out works carried out by glöden. Avent Interiors were very happy to be a part of this project and look forward to working with glöden again. 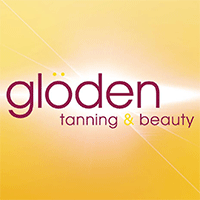 glöden tanning are a UK leader in the tanning industry with studios throughout the South West, South Wales and Berkshire.